I discovered Bridge after retirement in 2011 and learnt ACOL in the UK. I knew we were moving to Australia to be nearer our daughters and thought Bridge would be a way of meeting new people and keeping my brain active! In 2013 I joined the Lake Macquarie U3A and the late Anne Reilly became my teacher and mentor. 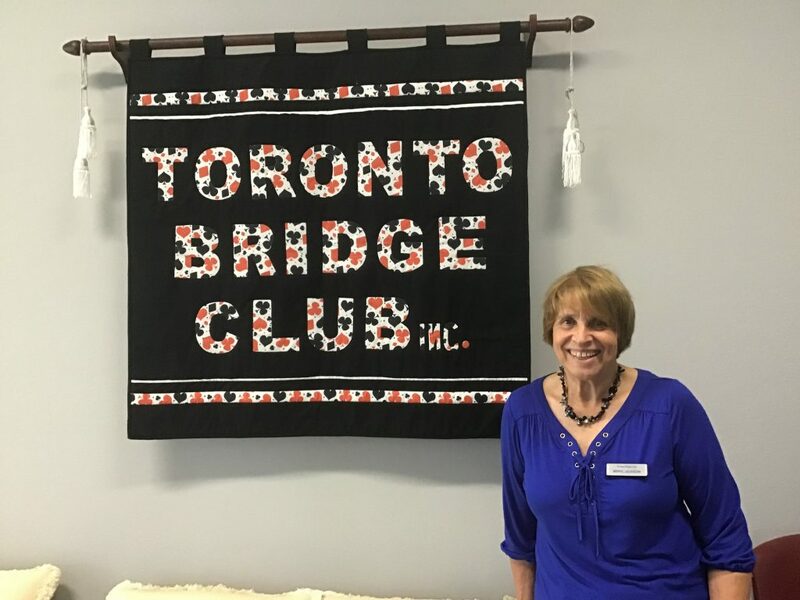 I started playing at the Toronto Bridge Club in 2014 using the standard American system and helped Anne with her Beginners group. Sadly Anne Reilly died in 2017 and, after much consideration, I decided to take over teaching Beginners Bridge for the U3A this year. Though still a novice player myself I have enjoyed the challenge of teaching and gained confidence from the ABF Teacher Accreditation course. Now an Australian citizen I also enjoy fishing either in Lake Macquarie or from the many beautiful beaches along the NSW coast.